From only £12.50 per sq. 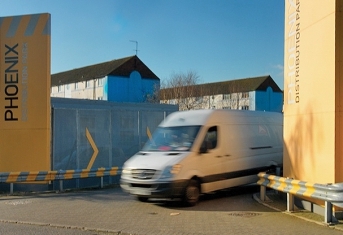 ft.
for businesses needing fast, easy access to the UK motorway network and beyond. 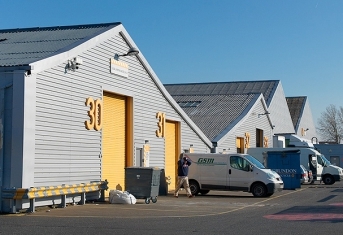 The sturdy steel framed units, some with distinctive arched roofing, offer impressive and convenient storage space, perfectly suited for logistics or light industrial use. 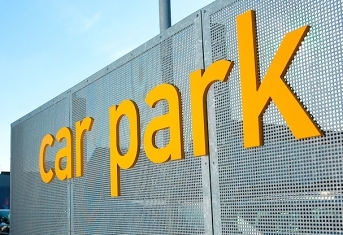 Each unit has a large loading door facility and most units offer forecourts with dedicated parking. 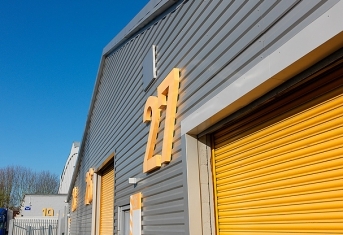 Larger, secure private yards are also available, ideal for various uses including car storage. 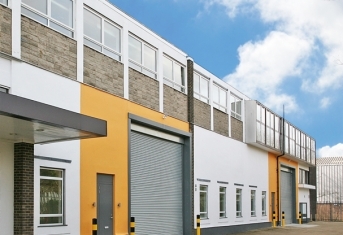 Situated minutes from the M4 and M25 motorways, plus international freight facilities at Heathrow, Phoenix Distribution Park is the perfect location for businesses on the move. The units are all finished to Sapcote's famously high standards with excellent eaves height, providing superb light and space. 24 hour operations will thrive here as caretaker/security services are on offer around the clock. 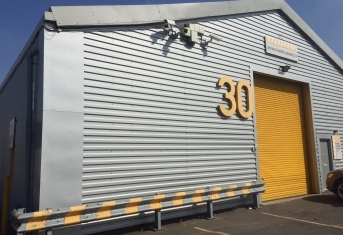 This level of site security makes the units particularly ideal for secure warehousing and storage. 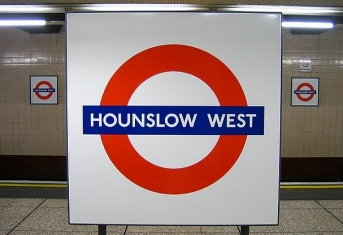 Unsurprisingly, in such a well positioned and popular complex, providing convenience and peace of mind, availability is rare. 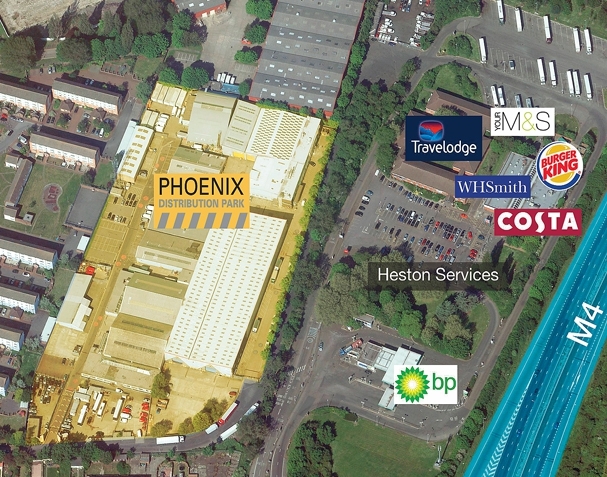 Heston Services provides a wide range of facilities including shops and restaurants. Costa, Krispy Kreme Doughnuts, WHSmith, EDC the eat & drink co and Burger King can all be found here plus free wi-fi, meeting rooms for hire and a Travelodge. If it’s fresh air you want, Heston Park is a 20 minute walk away. If you fancy a lunchtime jog, Cranford Park is 1 mile away. 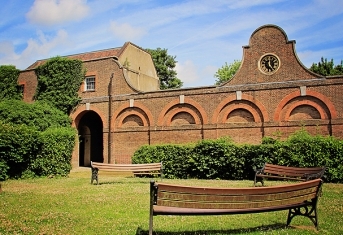 This 144 acre (58 hectares) park, features a number of historical relics including a walled garden, icehouse, a restored 18th century stable block and the medieval St. Dunstan's Church and graveyard which was mentioned in the Domesday Book. The natural areas in the park include woodlands, wildflower meadows and wetlands that comprise of marshland, ditches and ponds. 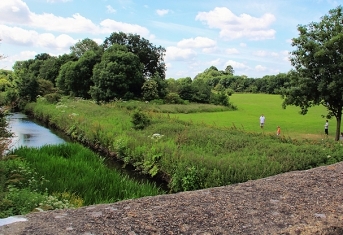 The River Crane also flows through the park. 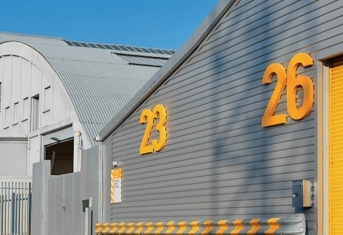 Enquire about Industrial Units Heston.